Enjoy free live performances during this summer concert series held just south of the Manette Bridge on the Manette side. Check out the event Facebook page for details. 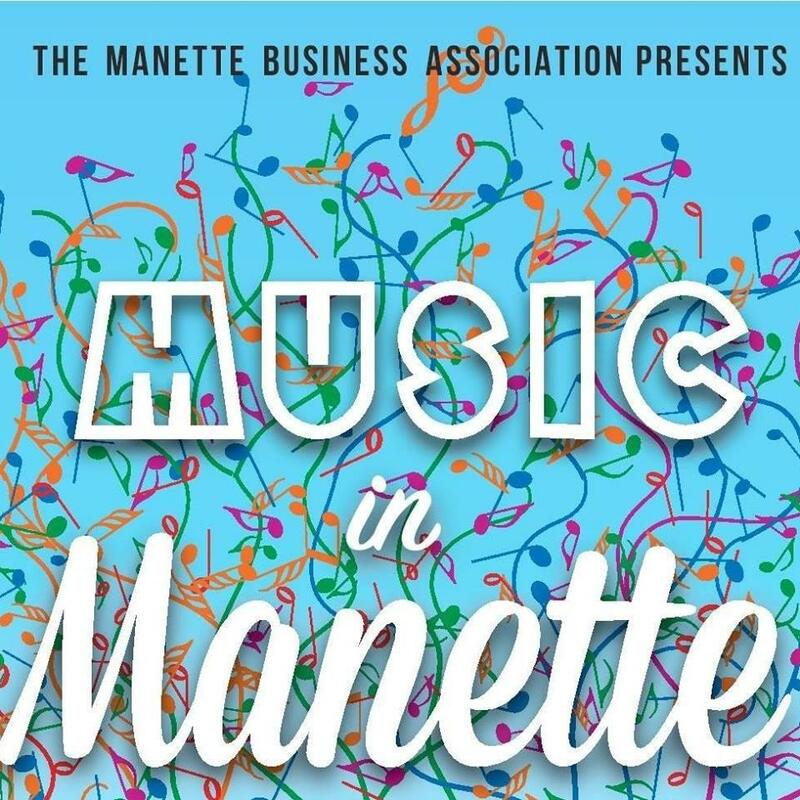 This event is presented by the Manette Business Association.